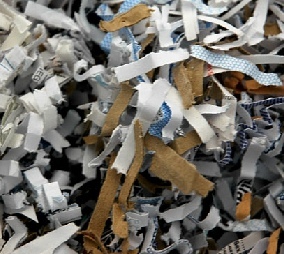 ﻿ Shred Assured Palm Beach Florida Secure Mobile On Site and Off Site Document Destruction and Paper Shredding Service - Customer Satisfaction Survey. Thank you for taking the time to participate in our survey. We value your feedback. All information gathered is solely for making improvements at ShredAssured and will not be distributed or sold. 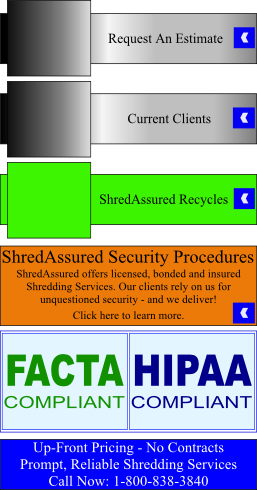 ShredAssured strives to provide the highest level of security and customer service. Your feedback is invaluable to us. 1.) Which of our SERVICES do you use? Select all that apply. 2.) How did you first find ShredAssured? 3.) How do we rate on the following attributes? Customer service is helpful and knowledgeable. Scheduling services is easy and convenient. 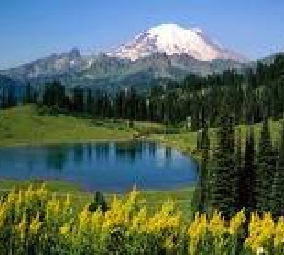 A sufficient selection of services are offered. Security personnel are courteous and professional. Shredding services are done on time as promised. Services are done without interfering with your daily operations. 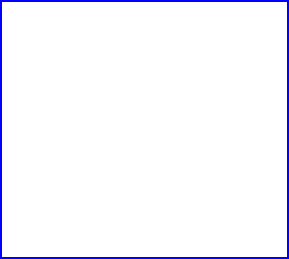 Our Website is informative and helpful. Our services are a good value for the money. 6.) How likely is it that you would recommend our SERVICES to a friend or colleague? 7.) What can ShredAssured improve upon? 8.) What do you like about ShredAssured? 5.) How likely are you to use ShredAssured in the future? 4.) Overall, How would you rate your level of satisfaction with ShredAssured? 9.) (OPTIONAL) We would like to know about you if you would like to share. Your personal information is always kept confidential.